A dedicated 40-bed eye hospital, equipped with an ultra modern 20-chair day ward and intensive care unit, is manned by specially trained ophthalmic nursing staff. A modern theatre complex, with six theatres, is specially designed and equipped with advanced, specialized surgical equipment - one is equipped with the Excimer laser. Specially trained ophthalmic nursing staff support the doctors during eye operations. 24-Hour nursing emergency eye care service is available. A wide range of highly specialized and state of the art equipment, for example, lasers, eye sonar’s, visual field analyzers and fluorescein cameras are new. Ferreira, Kennedy and Zwarts at the Pretoria Eye Institute offers you personal attention from experienced eye care professionals. And, we promise not to rush you when you’re selecting the most flattering frame. 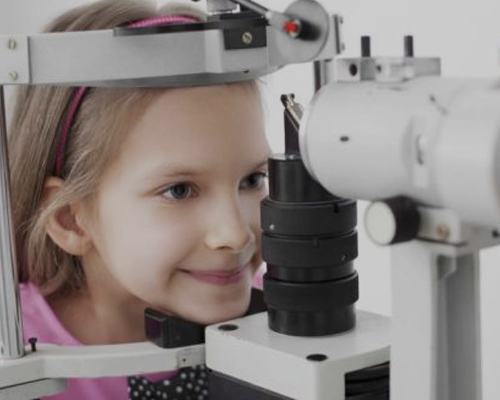 Situated within the Pretoria Eye Institute, our practice has over the years gained expertise in dealing with clinically challenging eye cases and the unique needs of children. 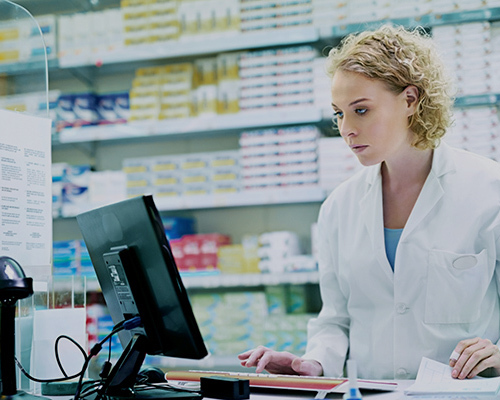 We work as a team, drawing on our collective experience and discussing each unique case in order to arrive at the best possible solution for each patient. We are particularly experienced in dealing with Post Corneal Graft cases and Advanced Keratoconus. 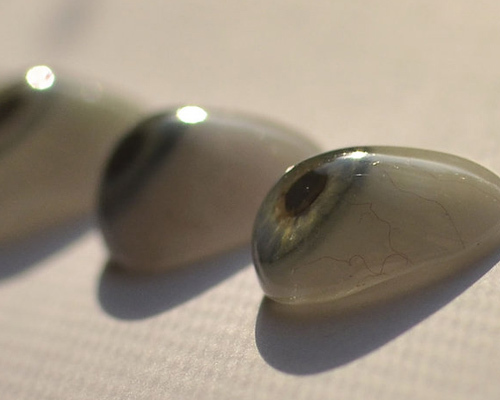 Individually matched artificial eyes and sclera shells are custom designed and created by registered Ocularists, for people who have lost an eye or suffer from genetic defect. An Orthoptist, Kate Housley, is available to treat eye movement disorders, in co-operation with ophthalmologists. 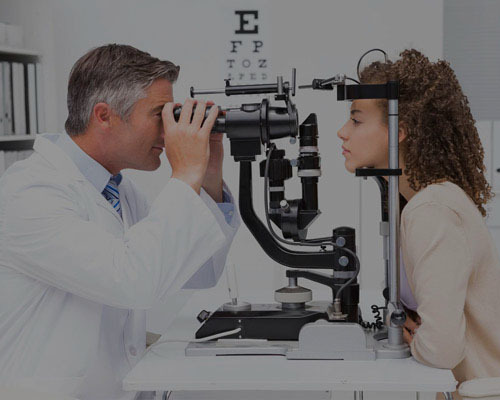 The Low Vision Pretoria Practice provides low vision services that includes a low vision functional examination, information regarding your vision, spectacles if necessary, adaptation methods and low vision optical, non-optical and electronic devices. 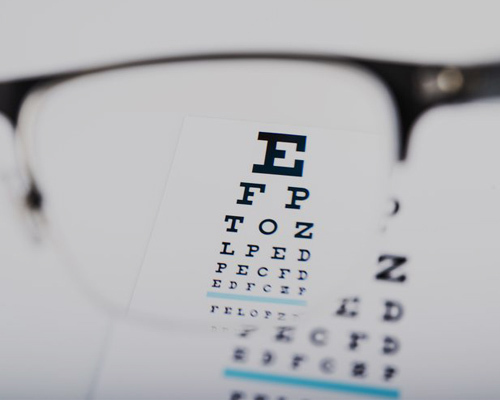 Low vision patients can no longer be helped with ordinary optometric intervention. 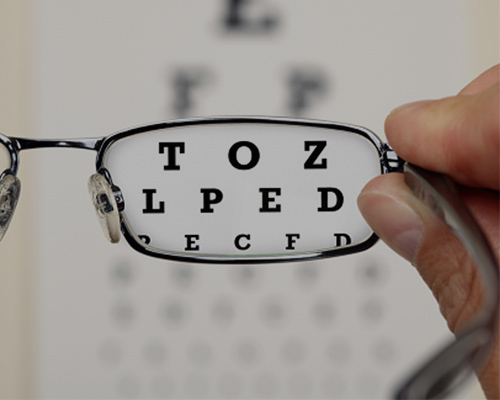 We only examine patients with low vision related problems, making us the only pure low vision practice in Pretoria. LVP was established in 2013 and the owner, Annelize van Zyl has a Masters Degree in Optometry with years of experience and a special interest in low vision.